The Cherry Blossom Festival has been occurring in Conyers, Georgia for over 35 years, and this year’s event, taking place March 23-24th, is poised to be better than ever. The festival began as a way of bringing different cultures together through the joy of food, music, crafts, and more and continues to do that on an even larger scale. 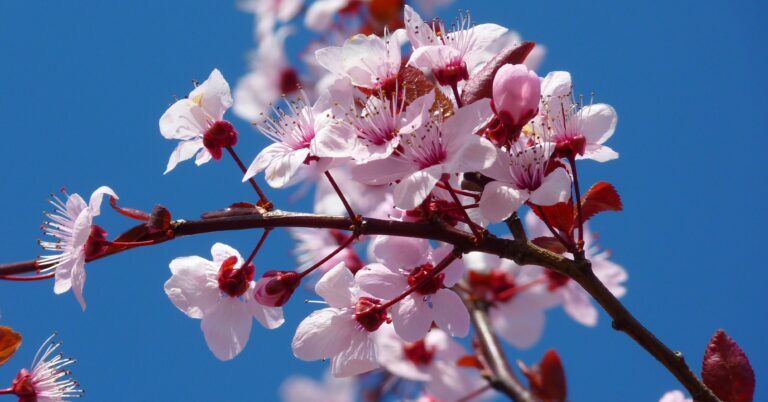 Cherry trees bloom for a notoriously short period of time, so you won’t want to miss this festival surrounding it. The Conyers Cherry Blossom Festival has something fun for the whole family. Art lovers and craft enthusiasts will be treated to hundreds of unique exhibitors to visit and find one of a kind gifts, home accessory, clothing, jewelry and more. Music fans can enjoy live music and dance from different cultures across the world and foodies have access to all sorts of international cuisine. For those attending with kids, the Cherry Blossom Festival features a large interactive children’s area to keep kids entertained. They encourages attendees to participate in the “Pink Out!” by wearing their finest pink outfits and decorating their stroller or wagon. Secret judges will even be doling out prizes for those who stand out. Two of the many highlights for the 2019 Conyers Cherry Blossom Festival are Lady Houdini and the Sound Garden. The latter isn’t the band, but rather an actual garden in which you can enjoy music from acoustic and solo artists throughout both days. Whether you’re there for the tunes or just need a break, it’s the perfect place to relax during the festival. Lady Houdini is one of the world’s foremost escape artists, and she will be bringing her signature brand of magic to the festival. You won’t want to miss her impressive and daring escapes. Reach out to one of our travel experts by calling 1-800-444-8691 or stop into a local AAA Travel branch to start planning. Admission is Free with $5 daily parking. Weekend parking passes are available for $8. Tour Buses are an $8 daily fee. Sorry, no pets allowed.